In 2016, I attended the Project Management Institute USA Congress in San Diego, California. It was a great experience. I met new people and learned new things. Out of all the breakout sessions I attended, I distinctly remember the opening keynote presentation kicking off the conference. The opening keynote was given by a former pilot in the United States Air Force. I’m embarrassed to say that his name has escaped me, but I recall him looking like a cross between Tom Cruise and Alec Baldwin in Top Gun. In the middle of his speech, he played a video. The video showed two Air Force pilots in the cockpit of an aircraft. Suddenly, a loud, ominous alarm began to sound. The two pilots frantically began to radio the control tower, letting them know they were experiencing a system malfunction, and the plane was at a high risk of going down. The video dramatically showed the plane falling uncontrollably from the sky. The two pilots spent their last precious moments trying to figure out why the alarm sounded in the first place, and what caused the problem, than trying to save the aircraft—and their lives. Finally, the screen went black, and the video ended. The audience—myself included—sat completely quiet and still, clearly awestruck by the terrifying video. The speaker then pointed out that the pilots spent so much crucial time trying to decipher the problem and figuring out how and why it happened that they sacrificed their chance to find a solution—one that could have saved their lives. This issue is incredibly common in the world of project management. Many project managers spend more time trying to figure out a problem and how it happened rather than focusing on a solution. As a result, they end up losing sight of the project as a whole, leaving it to “crash and burn”. As most of you know, I have been a project manager for more than a decade. I have had the awesome opportunity and privilege to work on many different projects for various businesses and industries. Although every client, business, and project was unique in its own way, they all had ONE thing in common: a different process. Some clients followed straightforward processes, whereas others followed super complicated processes that made it difficult for me, a professional and experienced project manager to understand and follow. I realized that I was spending too much time trying to learn and follow an overly complicated process rather than managing the team and project. This forced me to take a much-needed step back. I looked at all my clients, their project, their needs, their processes and thought: There HAS to be a better way. And then the magic happened—a visual workflow. 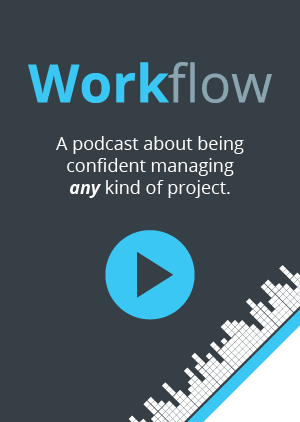 No, a visual workflow isn’t another project management methodology that you read about in the Harvard Business Review or the Project Management Institute (PMI), such as Agile, Waterfall, Hybrid and so on. Rather, a visual workflow is a project management technique that involves a simple process, simple tools, and can be easily adapted and implemented by any organization and for any type of project. One of the reasons why a visual workflow works so well is that it’s, well, visual. The level of visualization makes it easy to follow, while also providing a top-level view of all the steps involved in a particular task or process. This makes it easier to follow and check project status than some of the other project management methodologies. For example, a process can be simplified by creating columns, such as “To Do”, “Doing”, and “Done”, as shown in the screenshot here, and assigning “cards” or tasks to team members. Team members can easily move their assigned cards in their respective columns when necessary. This provides the project manager with a clear view of where a project stands. Yes, your process can really be that easy. How Does a Visual Workflow Help Teams? Get Teams Organized. As we mentioned briefly above, a visual workflow is just that: visual. As a result, it is easier to implement into any project process and train team members. A visual workflow is very straightforward and can help team members get organized and on the same page. A visual workflow makes it clear as to what team members should be working on and when, and the next steps in the process. One Simple Process. Agile. Scrum. Kanban. Waterfall. 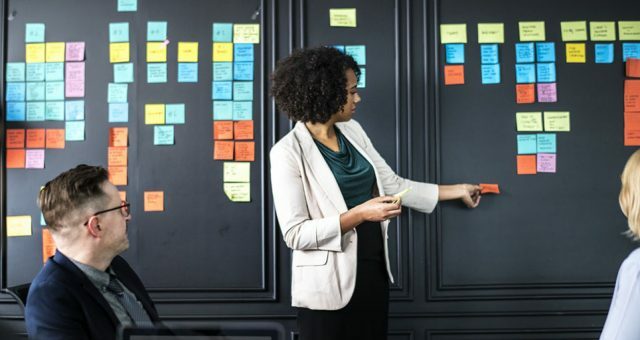 Maybe you have tried a few—or all—of these project management methodologies, in search of ONE process that works for every project and your team. The thing is that most project managers and managers get caught up in process rather than the project. Of course process is important, but it doesn’t mean that it has to be overly complicated. 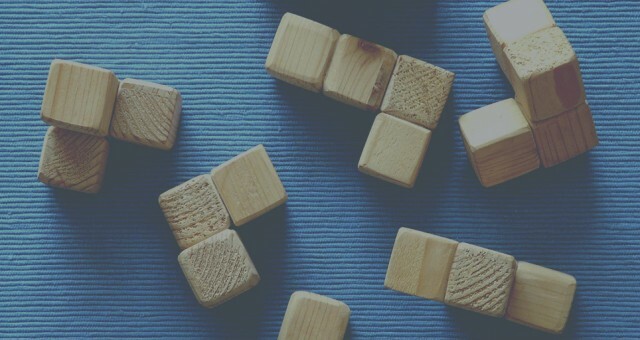 In many cases, your selected methodology might even make your projects that much more difficult to follow and manage, and even more complicated for your team. 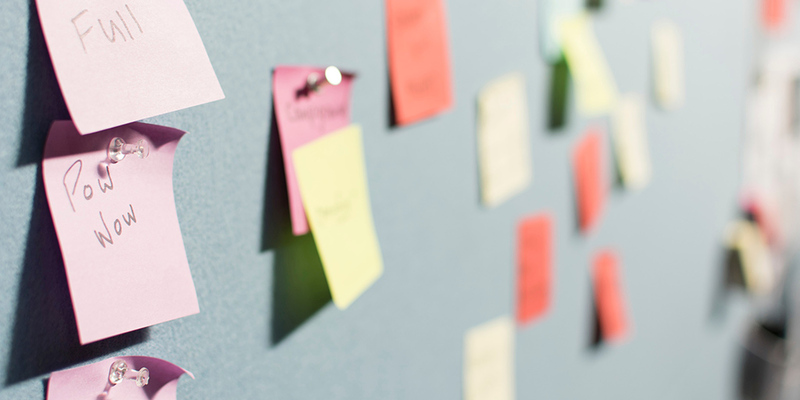 A visual workflow is a simple process to adopt, implement, and learn. Check Project Status. So, if you are a manager, leader or project manager, and if you are tired of spending time trying to get answers from team members on where projects or tasks stand, then this is a red flag that your current process or methodology is not working. 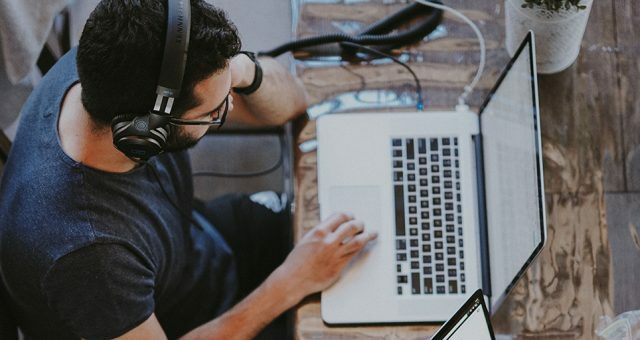 It only takes team members and project managers a few minutes—if that—to check in on project progress, see where it stands, and do a quick “health check” of the project as a whole. No more in-depth, complicated reporting. No more guesswork. Visual workflows are a great way to build a solid foundation. Introducing team members to a visual workflow will help you build a process and solid project management foundation and in less time. Building a visual workflow foundation only takes between several days, possibly up to several weeks depending on the size of the organization and team. Other project management methodologies can take weeks or even months to implement and train. Implementing a visual workflow ensures that you are building a solid foundation for everything your project and team needs to succeed. It paves the way for streamlined and communication, accurate information exchange, problem solving, planning, increased productivity and reduced costs. Finally, it’s important to remember that building a visual workflow is only the start of a foundation. 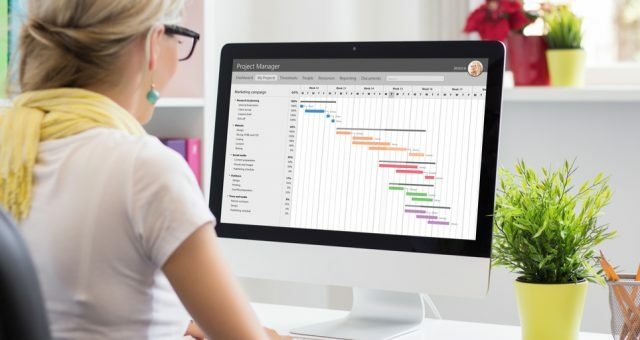 A visual workflow is highly agile, making it easy for project managers to evolve the process and improve it as they go and as organizational needs shift. Love the idea of a visual workflow? Give Rindle a try today and start building the foundation your team needs to succeed.